Are we in the midst of another bout of unfounded environmentalist-fueled exaggerations—this time about birds becoming extinct because of pesticide exposure? We’ve seen this script most recently, with hyped fears about the demise of the honeybee. 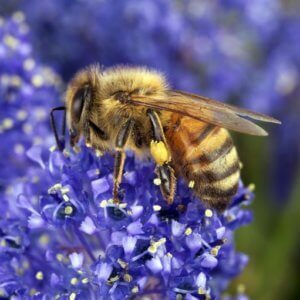 Anti-pesticide activists abetted by some mostly inexperienced bee keeper newbies, claimed that honeybee populations in Europe and North America were collapsing as a result of a mysterious condition that came to be known as ‘colony collapse disorder’. CCD, mostly concentrated in California in 2006-07, was marked by a unique condition in which worker honeybees suddenly abandoned otherwise healthy-seeming hives for no apparent reason. It remains a genuine mystery, although research has turned up similar collapses that have occurred periodically and inexplicably in Europe over the past few centuries. CCD was followed by a series of severe winters that led to higher-than-usual overwinter bee deaths, fueling genuine concerns among scientists about bee health. 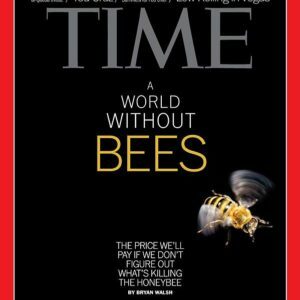 The issue soon migrated into the mainstream media when anti-GMO and anti-chemical groups aligned to blame pesticides for both CCD and the overwinter losses, and by-and-large refused to recognize the complexity of bee life and bee health. Most of the finger-pointing was initially directed at a class of pesticides developed in the 1990s—neonicotinoids—that were designed specifically to replace organophosphates, pyrethrins and pyrethroid insecticides, which are highly toxic to mammals and beneficial insects, including bees. From this sprang an entire cottage industry of (mostly laboratory) studies by some activist-oriented scientists that appeared to be designed more to prove a case than explore a mystery. The politicization of what should have been a science-based issue culminated in the European Union’s decision earlier this year to expand its 2013 partial ban on these insecticides to cover all outdoor uses—which has led to the reintroduction of the more toxic chemicals phased out in the 1990s. 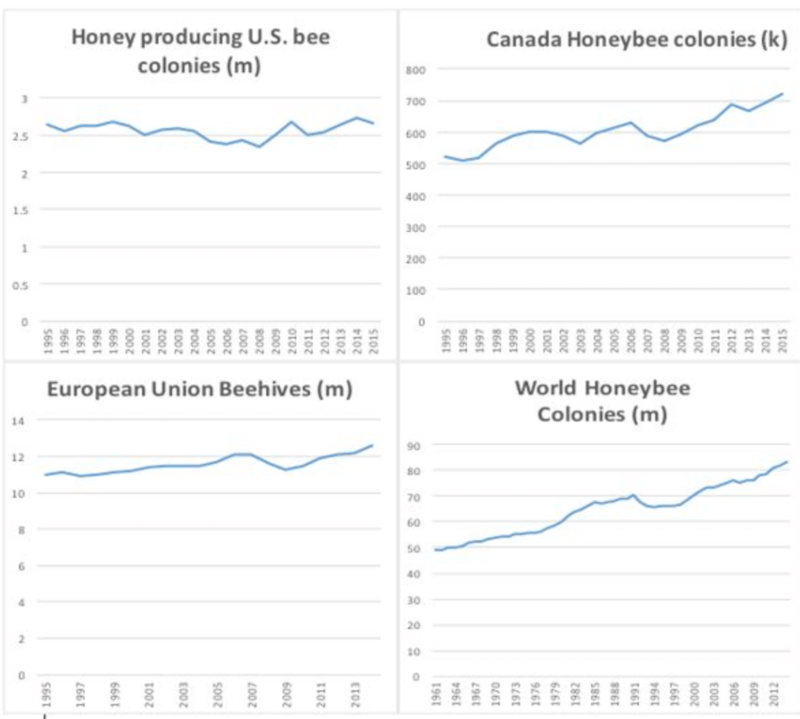 It’s now widely accepted that honeybee populations aren’t collapsing after all, with populations steady or rising in Europe and North America for the last 20 years—and rising worldwide for more than a half-century, as even the Sierra Club now grudgingly acknowledges. We now have a pretty good idea of what drove the higher-than-normal health problems that existed after the CCD scare : the Varroa destructor mite infestations of hives combined with widespread prevalence of a honeybee gut fungus called nosema ceranae. It should be noted the experts agree that rising global honeybee colony numbers do not mean that bees are not struggling; in fact there is general agreement that bee health is a serious issue, but pesticides are a comparatively minor threat compared to the host of diseases and the overuse of miticides to fight some of the challenges. In Australia where neonics are widely used, and Varroa and nosema are health, bee health is not an issue. Bees are seen by farmers and professional beekeepers as, essentially, livestock but in the wake of the extinction scares, bees have taken on almost a romantic, mythical status among the public and hobby bee keepers. That goes a long way to explaining why no activist campaign has been launched to eradicate Varroa and the nosema fungus. First, they are both extremely difficult to combat. The mites, in particular, have rapidly developed resistance to every synthetic chemical mite treatment yet devised. What’s more, poor mite-control practices by amateur beekeepers who refuse to treat their mite problems with effective chemicals has had the effect of turning their collapsing hives into escalating sources of contagious infestation for neighboring beekeepers’ hives. But more to the point, focusing attention on a combination of complex factors doesn’t have the pizazz of finding any easy bogeyman like pesticides. The anti-chemical hysteria also has helped fill an expanding piggybank for advocacy groups for years now. Consider the Sierra Club again. Even as it was proclaiming an end to its own bee-pocalypse hysteria, it launched a fund-raising campaign designed to raise money by scaring the public with dire warnings that pesticides were on the verge of wiping out bees. This Sierra Club fund raising flyer arrived at my house. In April, a pair of studies from France—one regionally focused, one nationwide—claimed widespread declines in European populations of field birds. The studies, which were not yet released, reportedly attributed these declines to modern agricultural practices, specifically, the widespread use of the same neonicotinoid pesticides blamed for the non-existent ‘bee-pocalypse’. Articles about these studies appeared widely last spring, including in the New York Times, and the spate of stories persisted for weeks. The studies, however, remain unpublished today—suggesting a novel form of advocacy for activist environmental scientists: leak or brief your sensational results to the press to generate media attention while keeping a controversial study, and the data on which the advertised findings depend, under wraps. The peer-reviewed data that led to headlines around the world might in fact never be released. Understandably, the stories fueled a new anxiety over neonic pesticides: They threaten bird population along with the bees. In late summer, another study from the team of Saskatchewan-based scientist Christy Morrissey, known for her anti-neonic views, sought to demonstrate that birds (in this case tree swallows) that catch their insect prey in flight were being adversely affected by a dearth of aquatic insects. Those insects, it was assumed, were being decimated by the run off of neonicotinoid pesticides from farm lands into freshwater rivers, streams, lakes and ponds. As it happens, the study didn’t confirm this hypothesis; it actually demonstrated much the opposite: It found that tree swallows were enjoying even richer diets of aquatic insects. So, whatever was happening in all those streams and ponds, neonics weren’t affecting the abundance of aquatic insect meals for insectivorous birds. Morrissey’s team did, however, find something else in their data that they characterized as a neonic-caused calamity: Tree swallows foraging in cropland exhibited lower body weight than those foraging in grasslands. Morrissey speculated that these birds were ‘struggling’ as neonic-treated croplands left them with a scantier insect diet. This she wrote, is what has led to a fall-off in the birds’ overall numbers. What is the status of bird health in North America? By far, scientists say, the greatest challenge to bird populations is habitat loss—which is mostly attributed to ‘urban sprawl’— the conversion of rural acreage, whether farm or forest, to (sub)urbanization. The parallel here to Varroa and bees is unmistakable: We know the main problem but since it’s complicated and doesn’t lend itself to a facile solution, let’s not acknowledge or analyze it. Other man-made environmental challenges, such as windmills and high-voltage electric lines crisscrossing the rural landscape, kill up to a billion or more birds annually. The US Fish & Wildlife Service estimates that collisions with high-voltage electric lines alone kill 174 million birds per year. In-flight collisions with skyscrapers and other buildings kill between 97 million and 976 million birds per year in the US. Collisions with cars account for another roughly 60 million bird fatalities. The list goes on. Cats have been estimated to kill an astounding 1.3 billion and 3.7 billion birds per year. 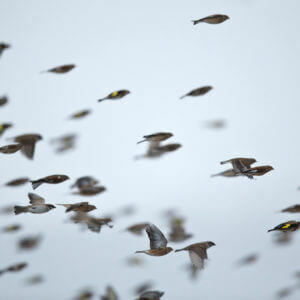 As for the threat from neonicotinoid-treated seeds, they have been shown to have low toxicity to birds. Vertebrate nervous systems are much less susceptible to nicotine and synthetic compounds that mimic the disruptive effects on the nicotinic acetylcholine receptors essential to the functioning of insect nervous systems. Moreover, birds generally avoid the tiny fraction (1% is deemed permissible under EPA rules) of neonic-treated seeds that may remain on the ground after mechanical planting, due perhaps to their altered appearance (many are colored), smell or taste. The most common of these treated seeds, corn, is, in any case, too large for small and medium-sized birds to ingest and too hard for them to crack with their beaks. All of which may help explain why such research as we have seen trying to link the supposed ‘devastation’ of bird populations to pesticides hasn’t focused on the effects of direct ingestion by birds; instead, as with Christy Morrissey’s team’s most recent study, the effort appears designed to demonstrate some indirect effect on bird populations from indiscriminate adverse impacts on the birds’ insect food sources. How badly are birds actually fairing? 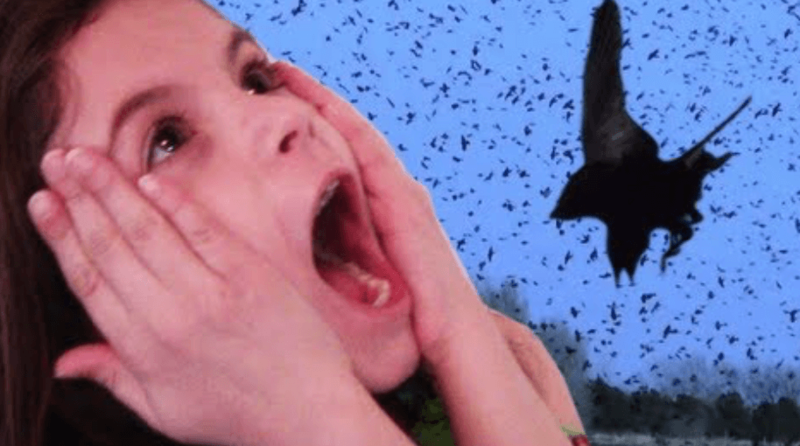 Is the bird-pocalypse any more reality-based than the bee version? Ultimately, all of these claims about the supposed imminent extinction of some species or other—honeybees a few years ago; field birds today—depend on a lack of context driven, it appears, by ideology. There is, in fact, a good deal of evidence that birds in general are in pretty good shape in the US. Numerous studies have documented a gradual decline of bird populations in the US and the developed world, but as in the case of bee population fall-off, these declines occurred in the decades before the large-scale introduction of neonicotinoid pesticides in the late 1990s. As the Genetic Literacy Project reported some years ago, many bird populations seem to have leveled off during the last two decades and have in many cases increased since the 1990s. 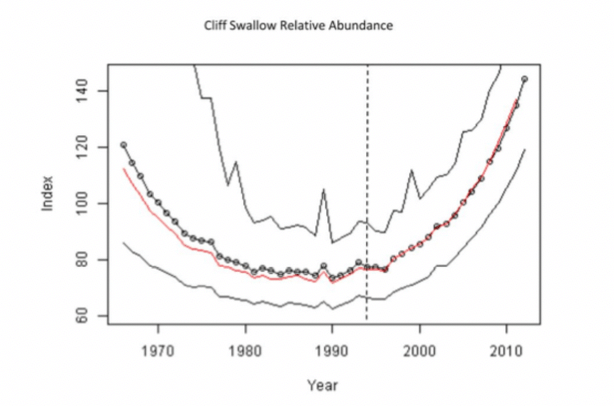 Bird populations don’t appear to have been impacted since their introduction. What about other pesticides? Bird deaths directly attributable to pesticides—all pesticides, not just neonics—have been estimated to total 76 million annually. (An unknown additional number die from other indirect effects.) That’s about three-quarters of 1% of the day-to-day bird population in the US or three-eighths of 1% of the peak autumn bird population. Clearly, they are not a major driver of bird population trends, as so many other factors, including ‘natural causes’, result in far more bird fatalities annually. Stampeding policy-makers on the basis of mischaracterized, misdiagnosed, half-understood supposed problems into adopting measures that won’t, in any case, solve them is a prescription for dreadful decisions.